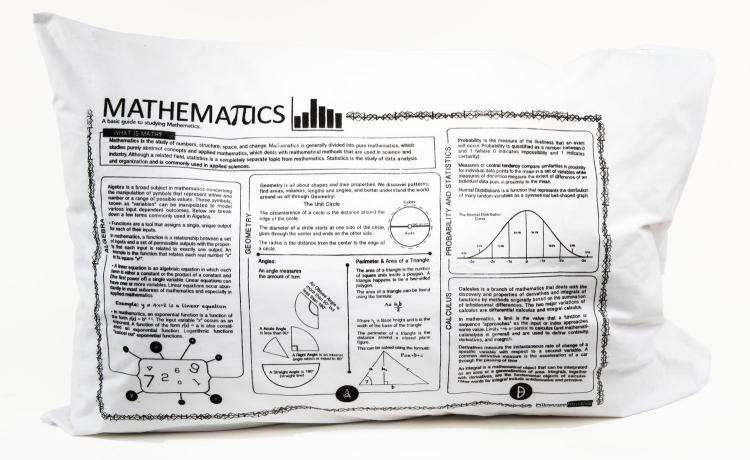 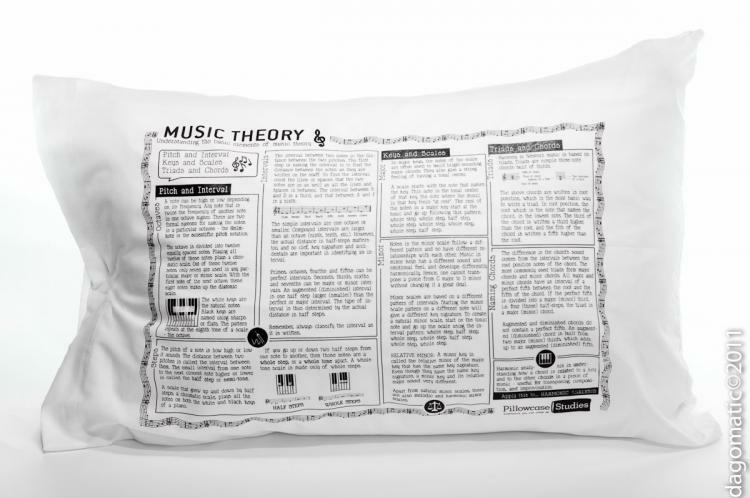 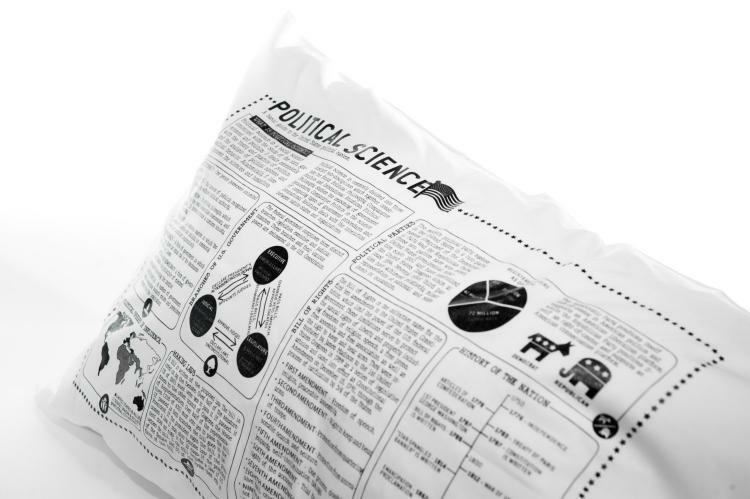 These pillow cases have study guides on the them for popular college majors, so that when you're done studying for that big final and go to get some sleep, you can wake up to immediate studying without wasting any time. 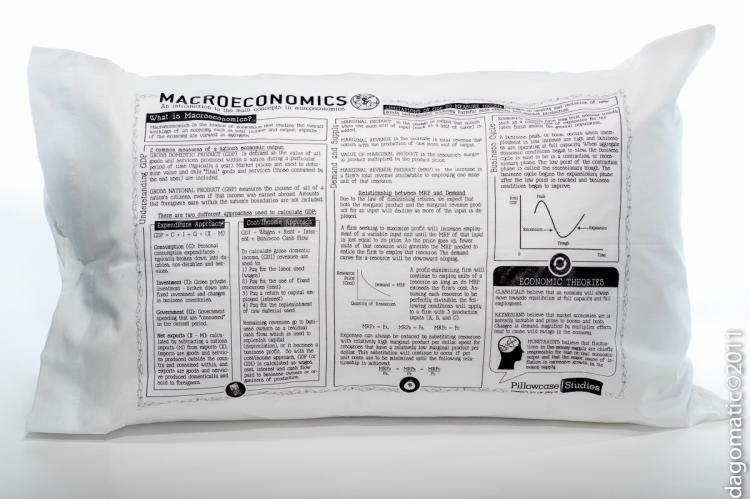 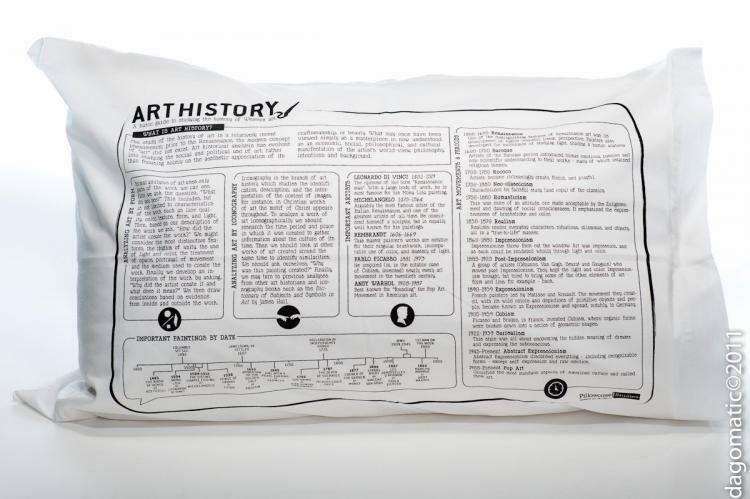 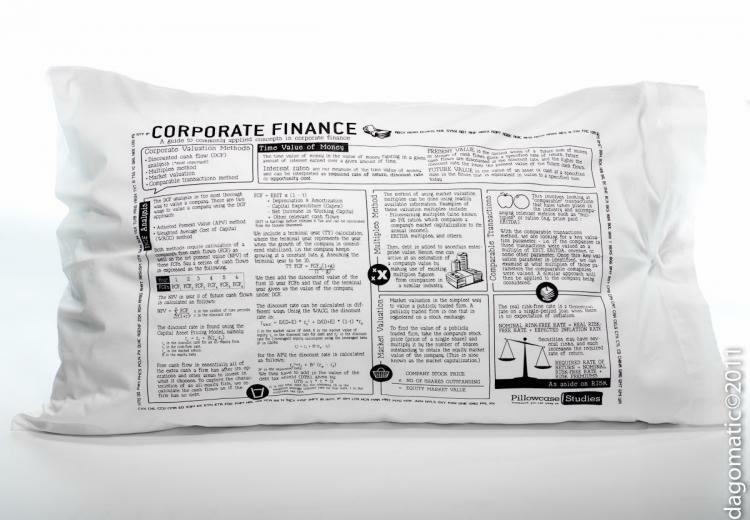 The pillow cases come in a variety of different majors, including Macroeconomics, Political Science, Corporate Finance, Art History, as well as a bunch more. 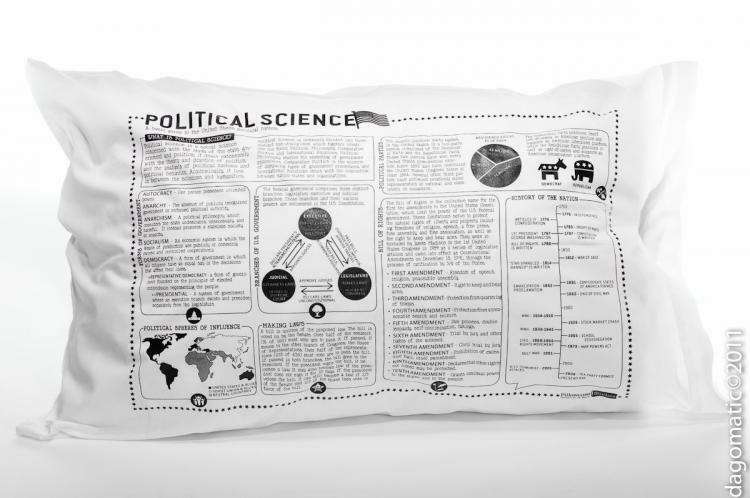 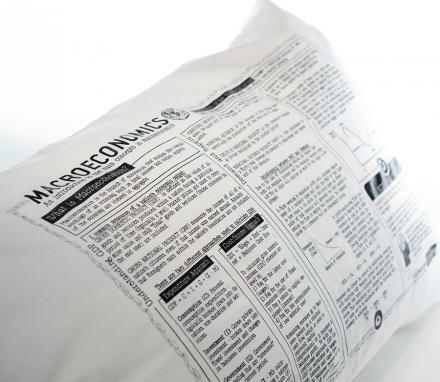 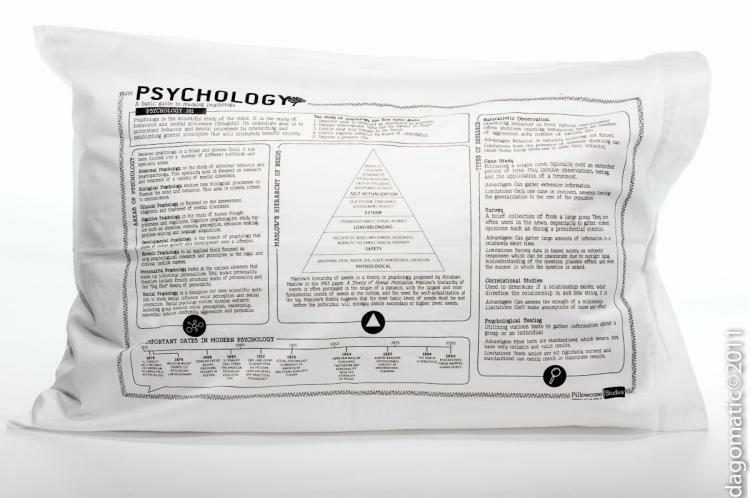 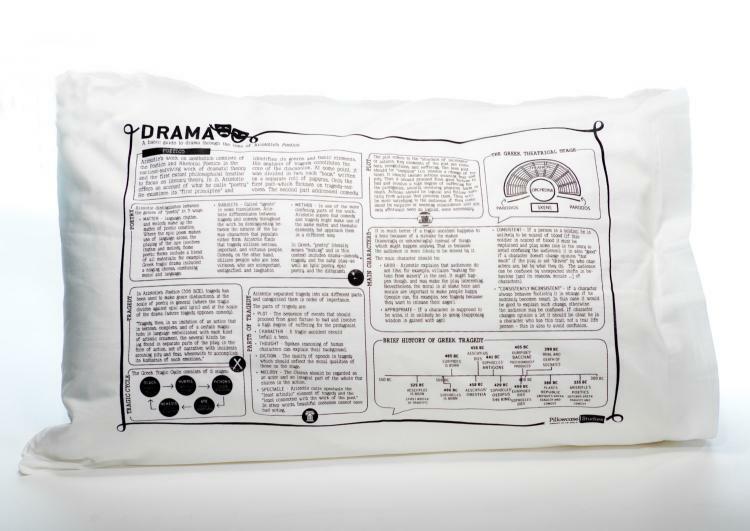 Each study pillow case contains crucial information pertaining to the corresponding college major, which if you don't know before your final exam, you probably should just not even go, and continue sleeping on your study pillow. 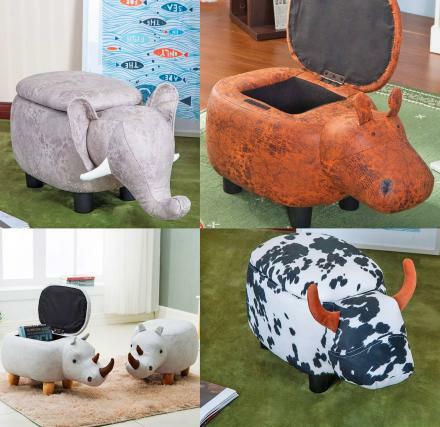 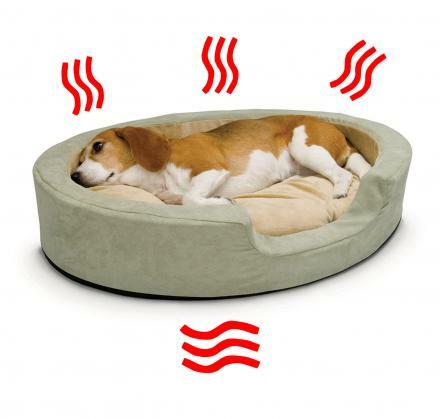 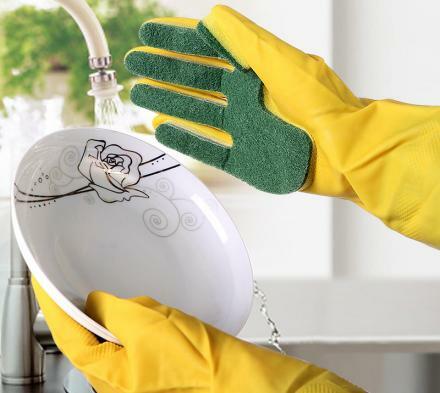 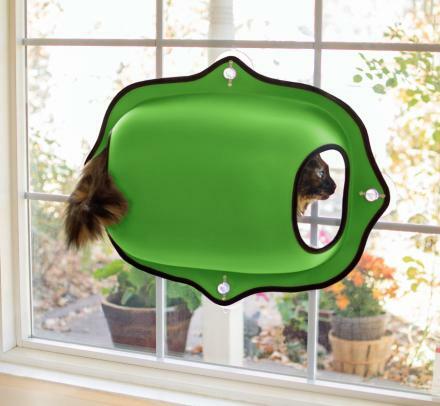 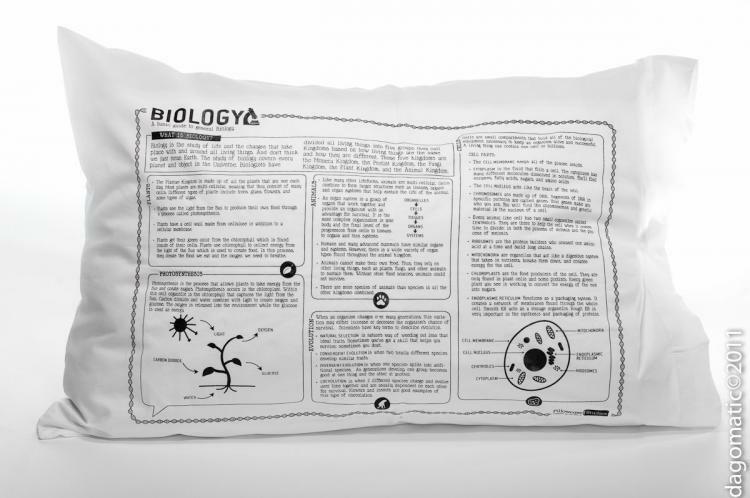 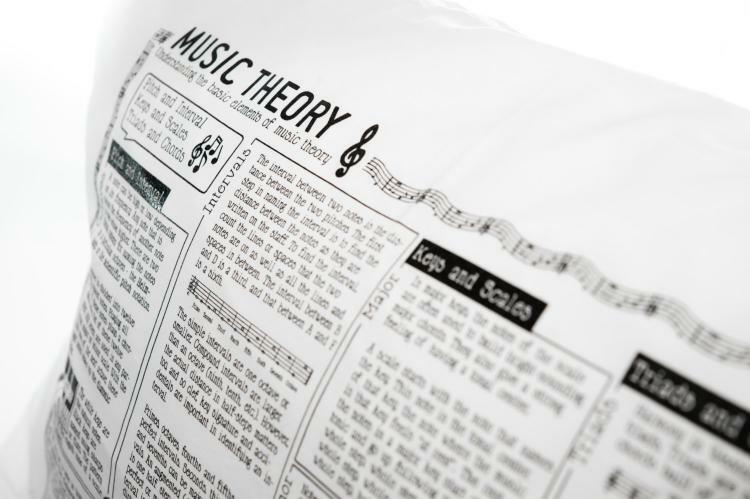 Each study pillow case is handmade from polyester and cotton, so expect a week before it gets shipped, are made in New York, will fit any standard sized pillow, has a 200 thread count, is recommended to wash before use, and is not recommended to bleach.